Under the trees of Moscow’s Bitsevsky Park, old men have gathered for years. They drink vodka and play chess. But, in 2001, someone started to kill these old men. One by one, their bodies were found by the police in remote corners of the park. They’d been beaten to death with a hammer. After five years of these terrifying murders, the police finally closed in on the killer. The young man worked in a local supermarket. In his free time, he played chess with the old men in Bitsevsky Park. These opponents became his victims – all 48 of them. But he’d planned to kill more. His target was 64 – one for every square on his beloved chessboard. 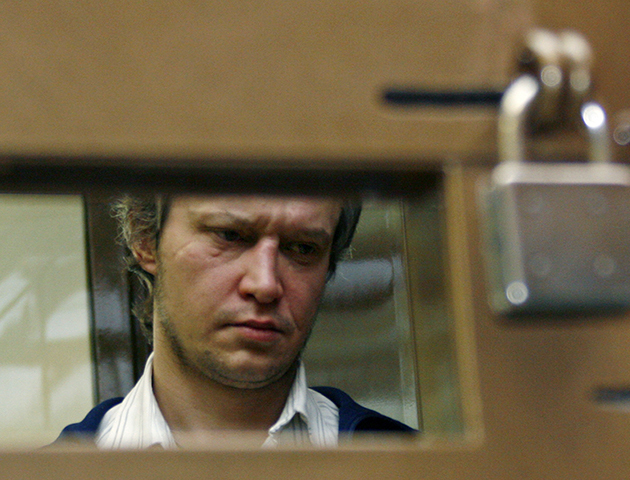 The Chessboard Killer, as the Press would call him, was born Alexander Pichushkin, in 1974. He lived in a high-rise block not far from Bitsevsky Park with his mother, and never knew his father. Aged 4, he fell from some swings and the swing seat badly smashed his forehead. After that, the once-happy boy became sullen and aggressive. Pichushkin was transferred to a school for children with learning difficulties. The other children in his area started calling him a ‘retard’. And Pichushkin, with his new hostility, reacted toward them aggressively. Only his grandfather recognised how clever Pichushkin was. And, to nurture that intelligence, he started to teach him chess. By the time he had started at secondary school, Pichushkin had gone to live with his grandfather. The two of them would spend hours playing chess together or watching the old men playing in Bitsevsky Park. During this time, Pichushkin’s cat died. One of his neighbours would later say how the young man was inconsolable at the loss. He was similarly distraught when his grandfather’s dog died. Towards the end of his school life, Pichushkin’s beloved grandfather also died. The effect on him was devastating. He began drinking heavily. His first killing followed in 1992. He was just 18. He’d fallen in love with a neighbour – so he pushed her boyfriend out of the window of his high-rise flat. The police thought the man’s death was suicide. Pichushkin had got away with it. But he woudn’t kill again for almost a decade when, in 2001, he started his murder spree. One by one, he invited the old men of the park to join him in a game of chess.  He plied them with vodka, then bludgeoned them over the head, leaving their bodies in the park. The more he killed, the more violent he became. He even left broken vodka bottles sticking out of the skulls of some victims. Eventually, he was caught when an underground ticket found in a victim’s pocket linked him to the scene. 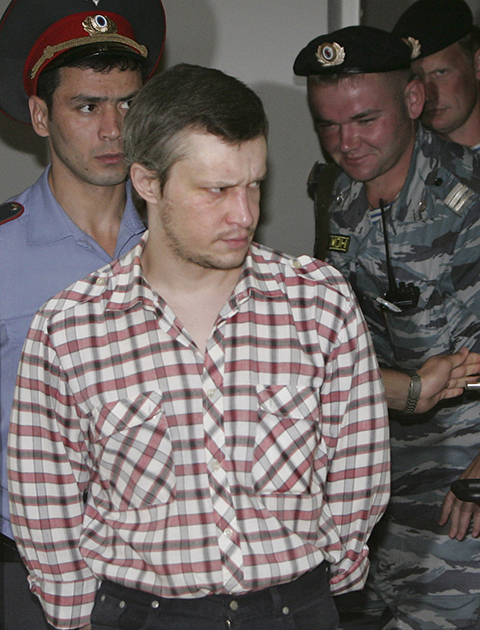 On 13 September 2007, Alexander Pichushkin was charged with 49 murders, each marked by a cross on his chessboard. He was found guilty of 48 murders and three counts of attempted murder and given the maximum sentence of life. Now, Pichushkin’s games with the lives of others is one he’ll never be able to play again.